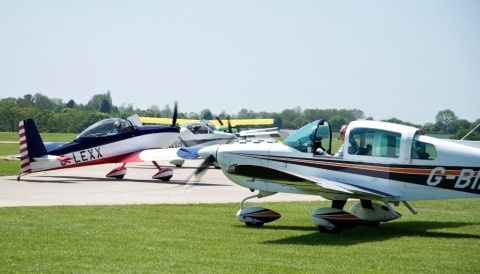 e-Go aeroplanes will be attending AeroExpo UK, 1st – 3rd July, with their first customer aircraft as well as their hard working prototype. 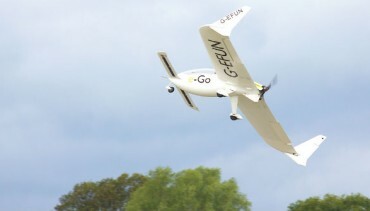 e-Go aeroplanes, based in Cambridgeshire, uses modern materials and technologies to build this striking new aircraft. The canard design and pusher configuration offer good efficiencies and the great looks attract interest wherever you land. In the air you literally have wings on your shoulders, offering well balanced, responsive and exciting flight. 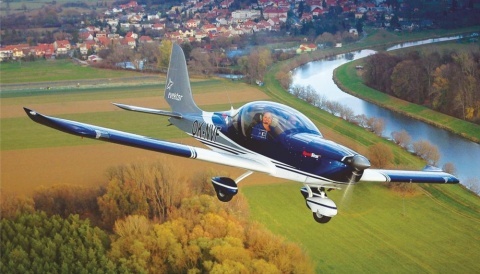 Powered by an innovative water cooled Wankel engine the aircraft is designed to operate from grass strips and it can be quickly disassembled to take up minimal storage space or slide into a custom fitted trailer. Come and take a look at the spacious cockpit and excellent view, much like a glider with no engine or propeller to get in the way. Also, watch out for the air display on Saturday 2nd July and Sunday 3rd July in which the e-Go will be put through its paces by our chief test pilot.